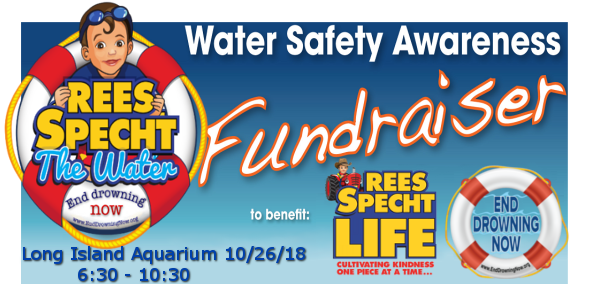 We are currently accepting donations of baskets for our October 26th, 2018 Fundraiser at the Sea Star Ballroom next to the LI Aquarium. No item is too small! Please help us in our quest to educate Long Island’s youth about the necessity of being safe around the water. 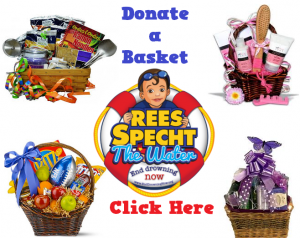 Click HERE, or the image above, to register your donation. Summer isn’t over yet! Cocktail hour, beer and wine, dinner & dancing with our DJ & live steel drum music in your Resort Casual attire! Photo ops, live & silent auction, chinese raffles and more! Purchase your tickets above by clicking the type of ticket you want (Single $75/ticket, Couple $135/ticket, or Table $650/table) and hitting the “Add to Cart” button. Then click on your cart to check out. It’s that easy!